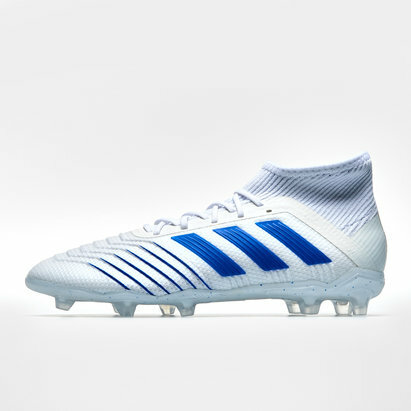 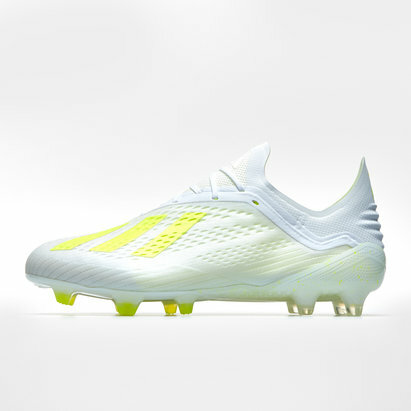 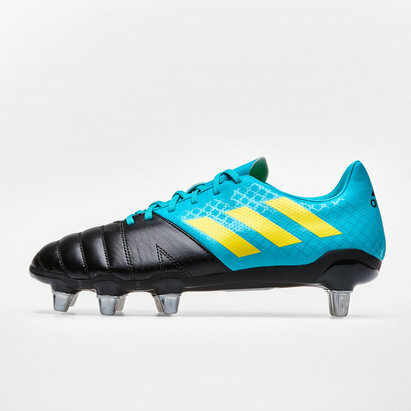 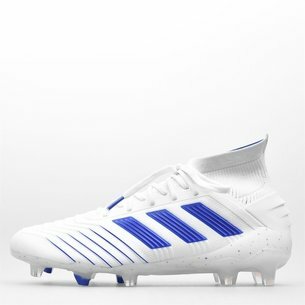 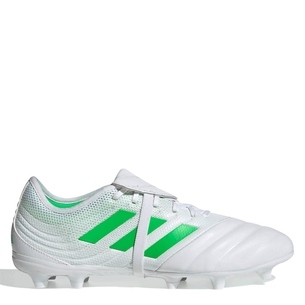 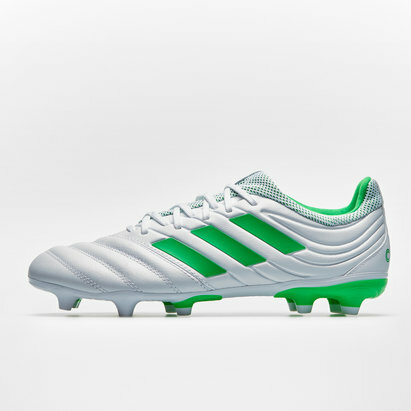 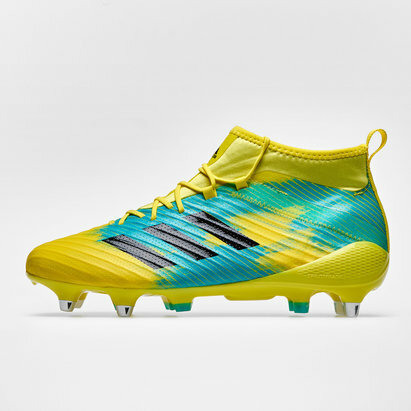 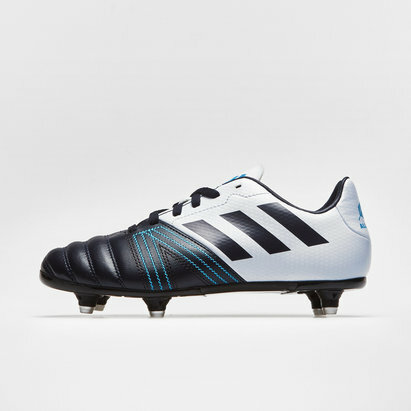 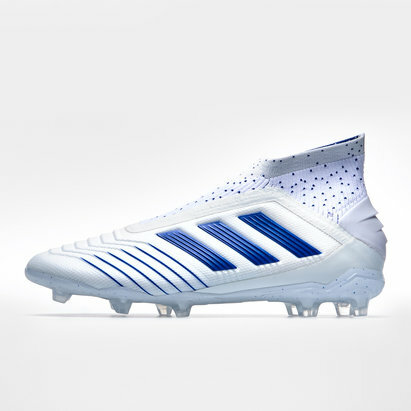 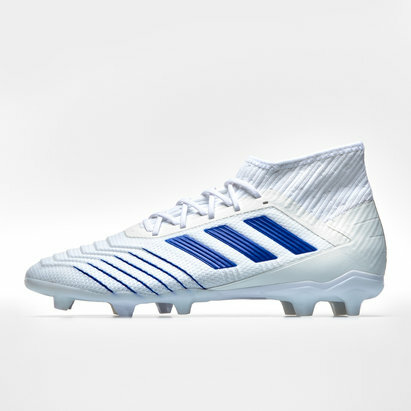 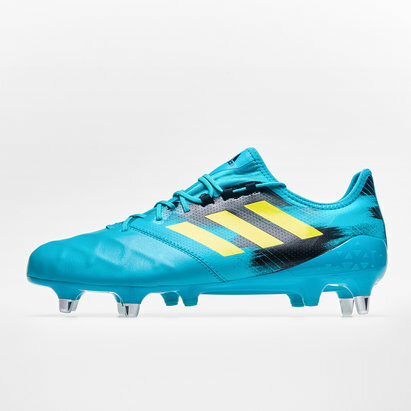 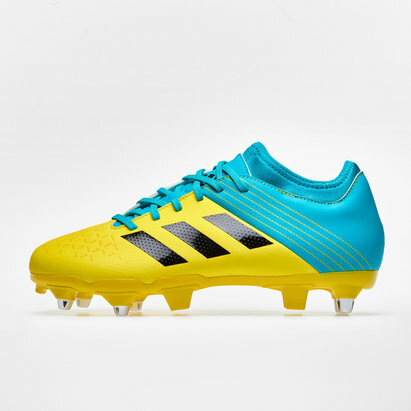 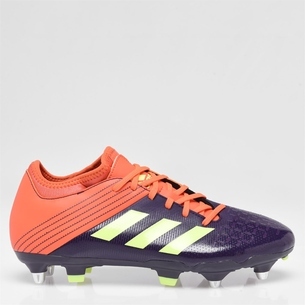 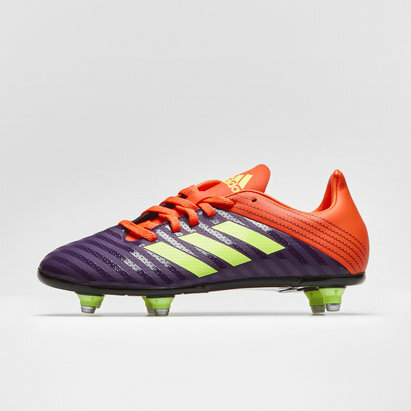 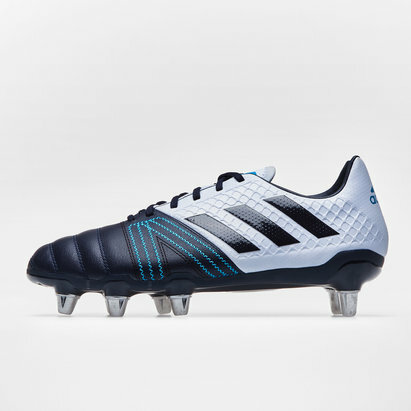 Trusted by top rugby players for decades, adidas rugby boots could be just what you need to enhance your game. 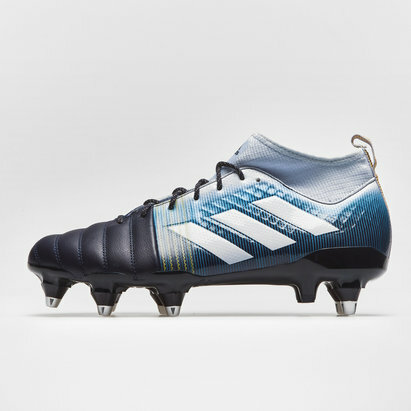 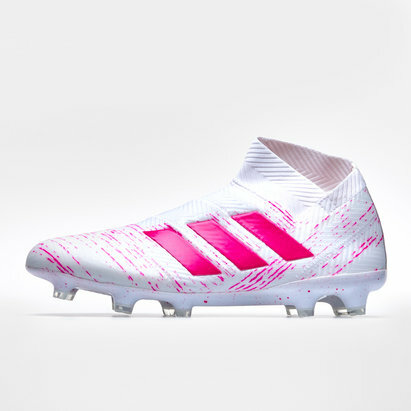 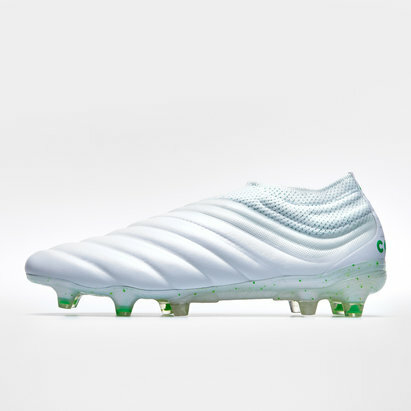 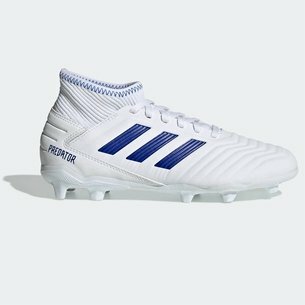 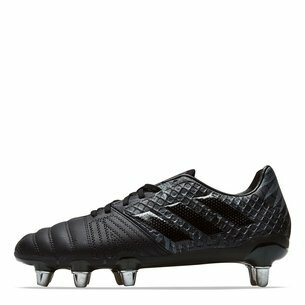 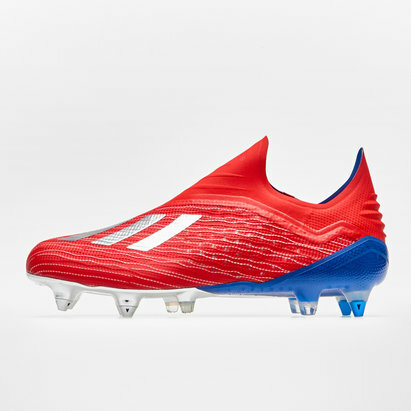 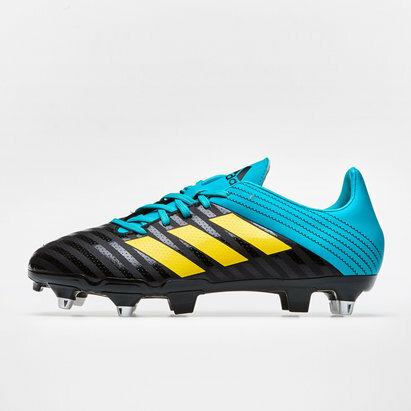 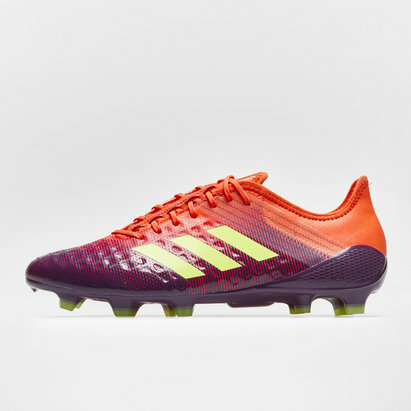 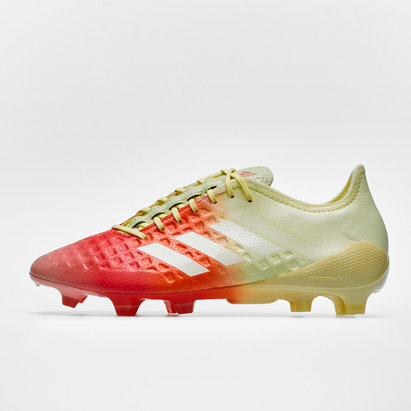 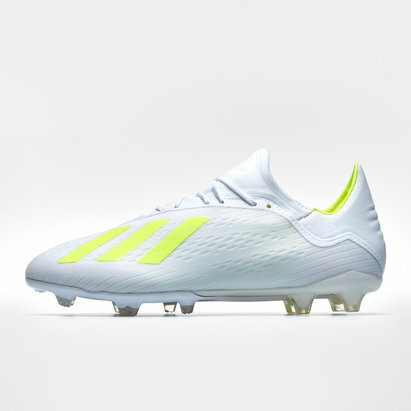 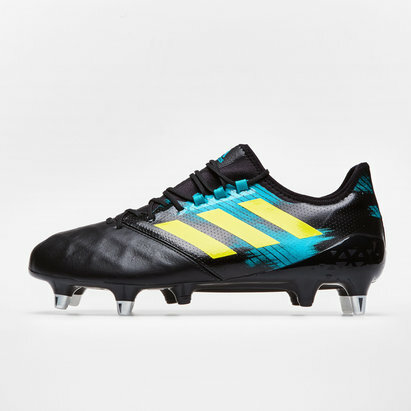 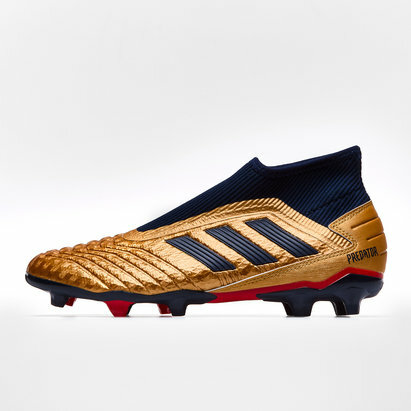 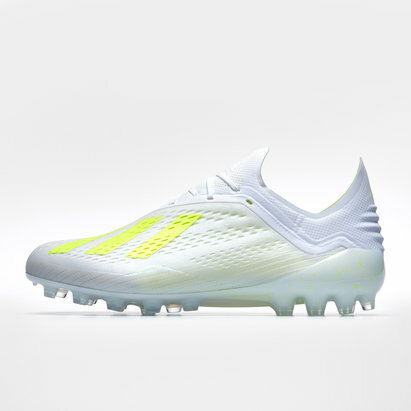 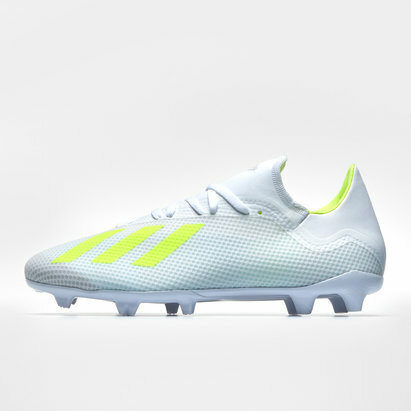 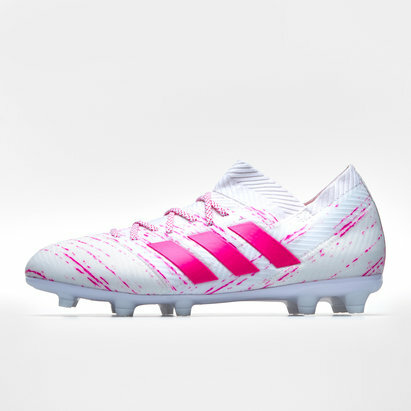 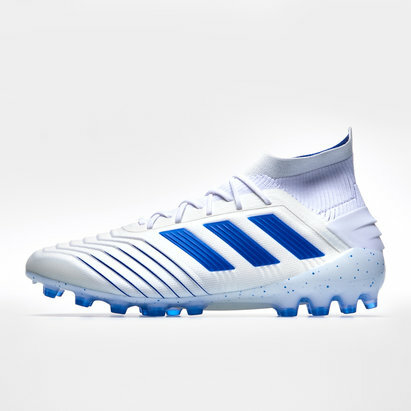 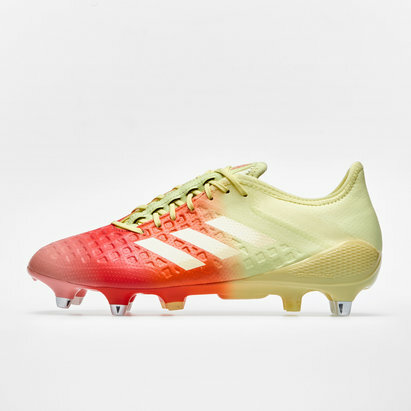 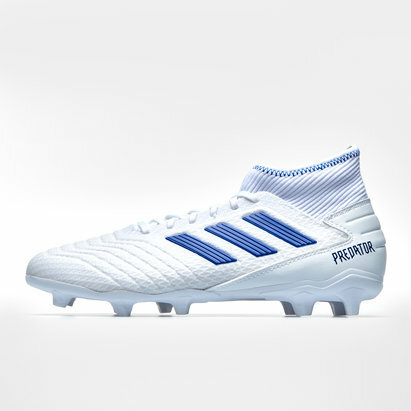 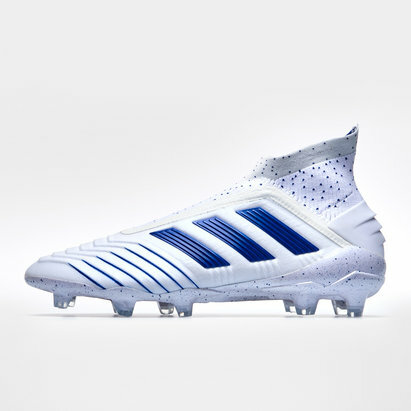 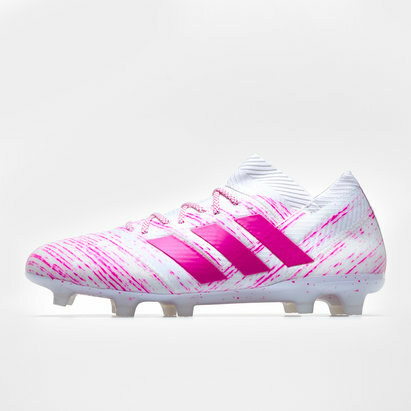 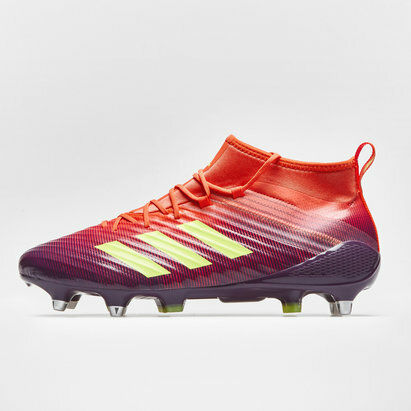 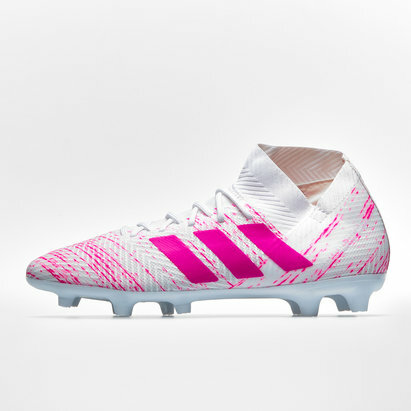 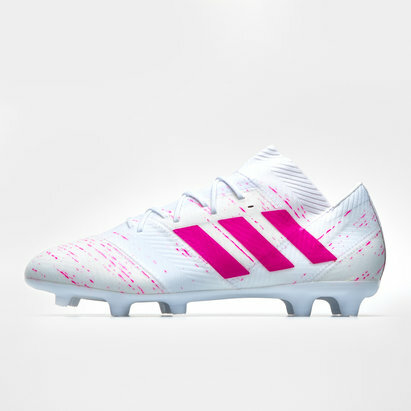 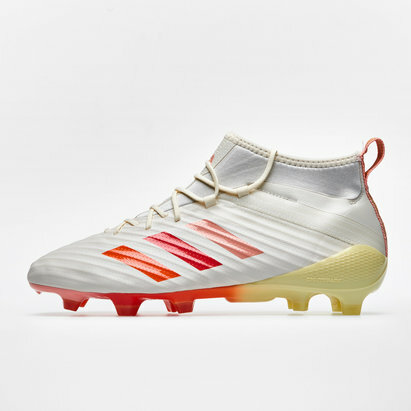 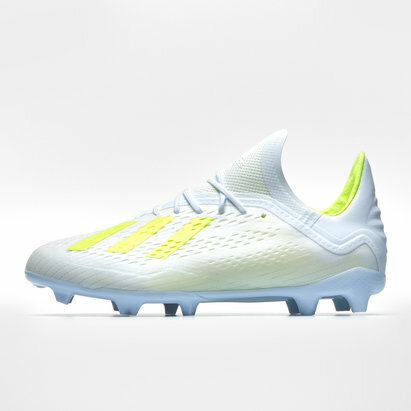 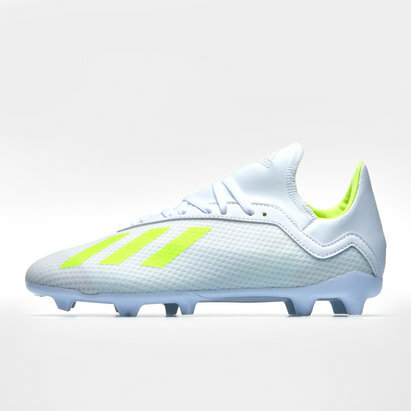 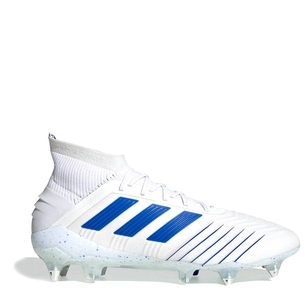 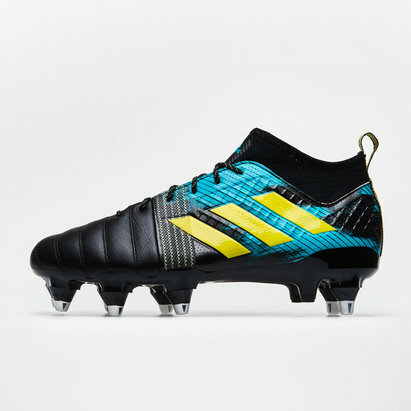 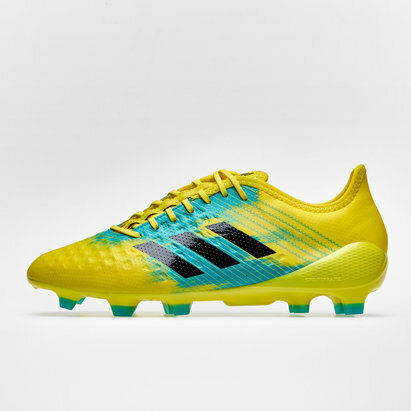 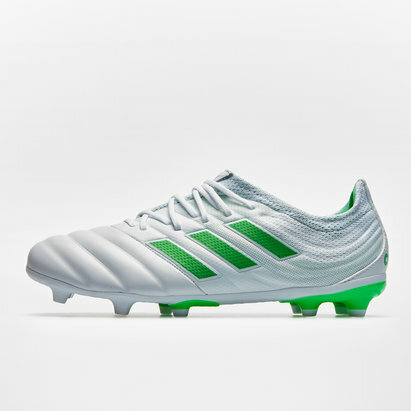 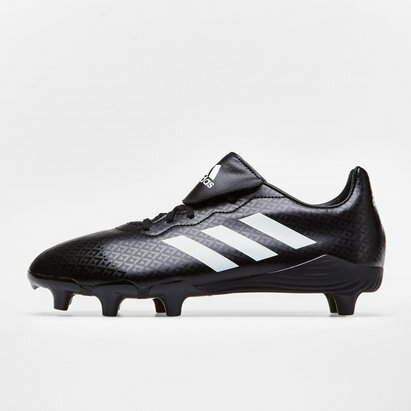 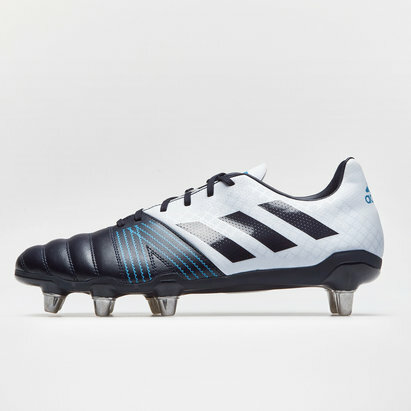 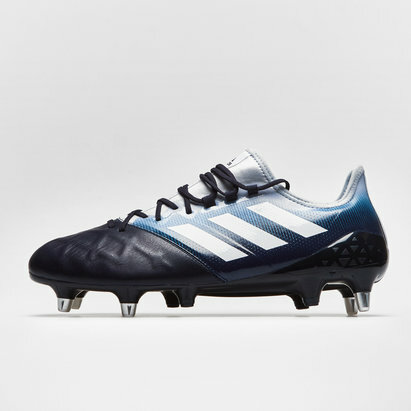 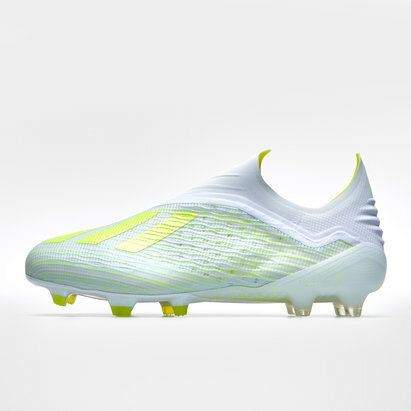 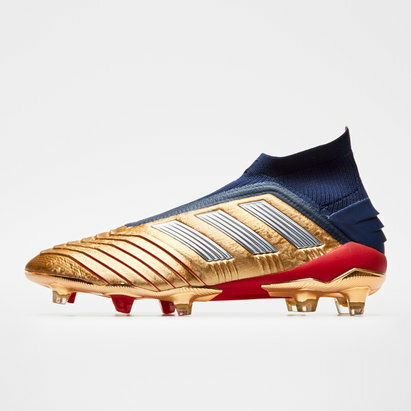 At Lovell Rugby, we've got a wide range of adidas boots - including adidas Kakari and adidas Predator rugby boots, offering a refined touch as well as exceptional strength in the scrum. 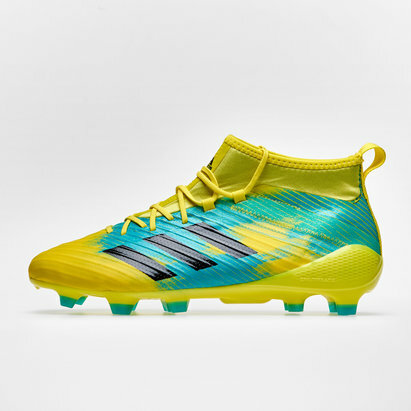 Browse Lovell Rugby's range of adidas boots today.